Joe Byrd's project was to create avant-garde rock and roll. With the Field Hippies and with his earlier band The United States of America, he artfully blended cultural criticism with psychedelia. I think his sound is a rarely mentioned influence on bands such as Broadcast. 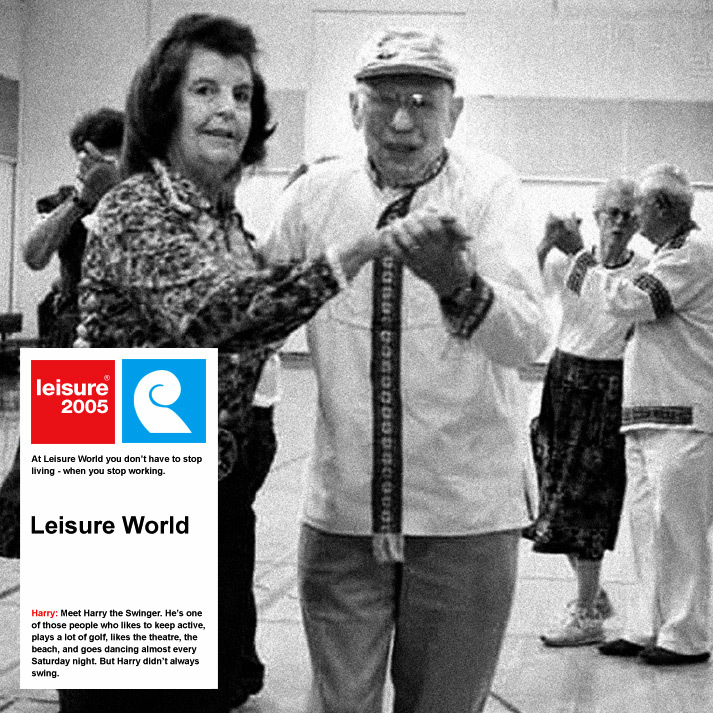 I was surprised to find out that there actually is a Leisure World in southern California. Creepy.